Pictured slain Lewisville, Texas toddler, Ashton Ness. Image via social media. Why? 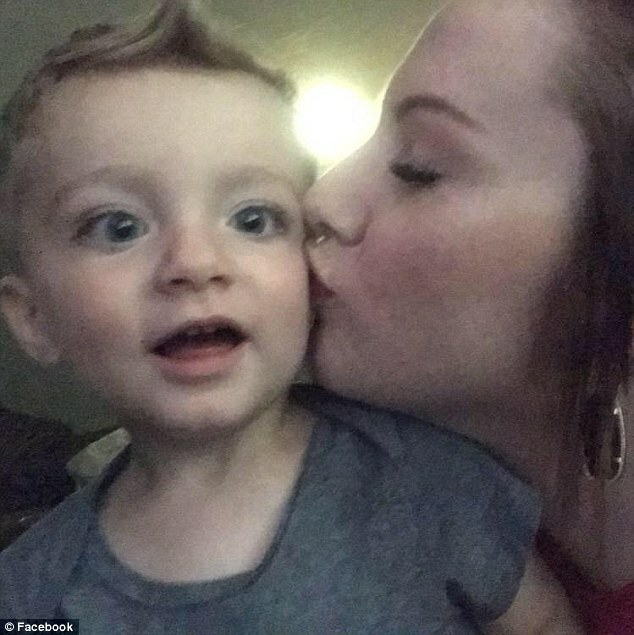 Lewisville, Texas father – Oak Forrest Apartments resident shot in the leg after fatally stabbing one year old toddler son, Ashton Ness. 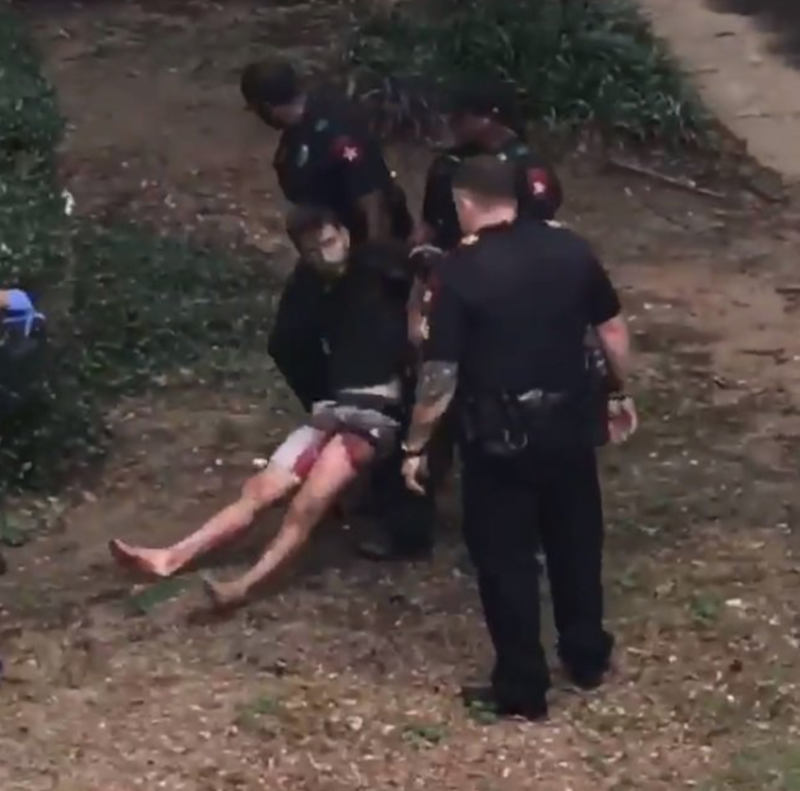 Texas authorities have told of a man being shot in the leg after a witness spotted him beating and stabbing his 16-month-old son in an apartment building courtyard. 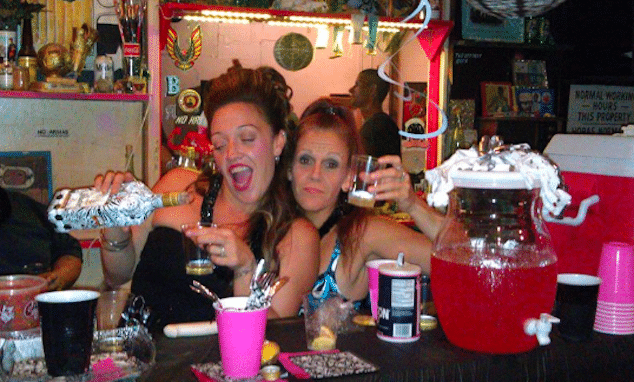 Come Tuesday, authorities revealed the father as being 28 year old Lewisville man, Blair Ness. 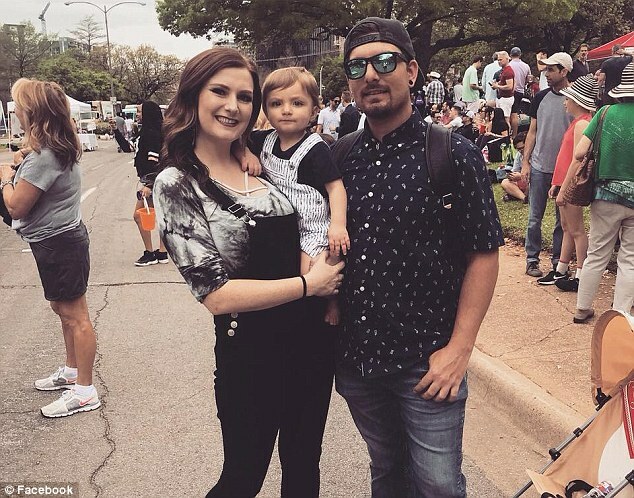 Austin Andrew, the man was shot Sunday afternoon at the Oak Forrest Apartments in Lewisville by a neighbor who grabbed a firearm and took aim to prevent further injuries to the child, who later died. The Dallas News reported The Tarrant County medical examiner identifying the child Monday as 1-year-old Ashton Ness. 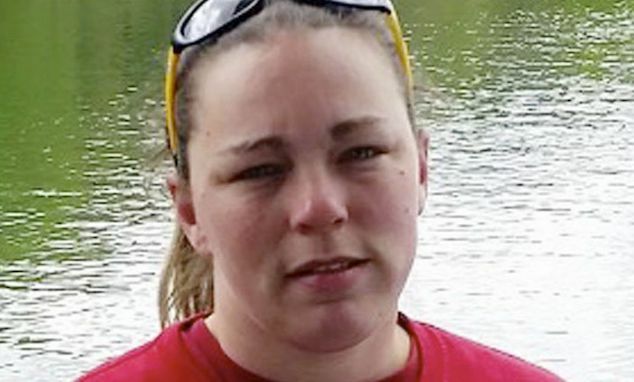 A few hours later, the child’s name was removed from the medical examiner’s website. 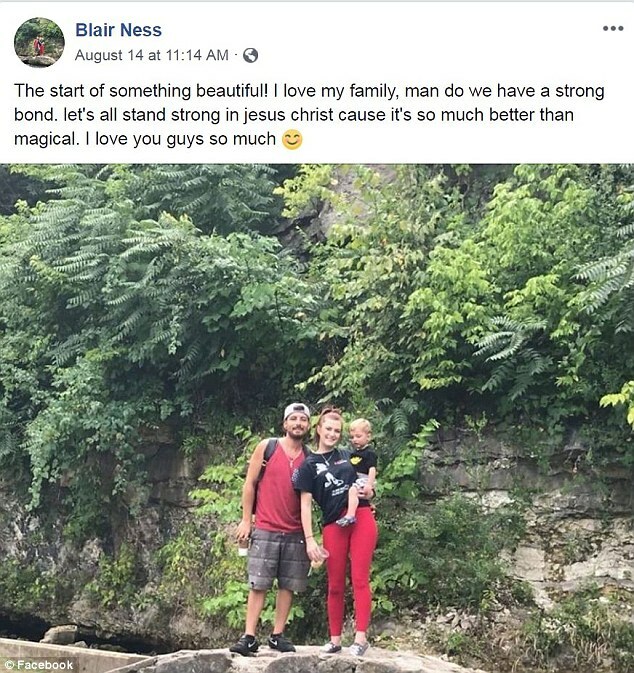 Blair Ness was arrested by responding officers. The Good Samaritan who fired the shot that stopped the attack will not face criminal charges, Capt. Jesse Hunter said in a news release. Police records indicated no prior incidents at the apartment or previous reports involving Child Protective Services, Hunter said. Carranza said the man was screaming repeatedly in the courtyard to get people to come outside. He then tossed the child onto the concrete before stabbing him multiple times with knives and a pair of scissors. That prompted one resident in the building to throw a recycling bin at the man in a failed effort to get him to stop. Another neighbor then went inside his apartment to grab a gun and opened fire on the man. Pictured Ashton Ness with his parens, Blair Ness and Alex Murphy. Image via social media. Another witness told cops that the father was yelling ‘Jesus is coming,’ according to the Dallas Morning News. Hunter, who witnessed the father wailing told the newspaper that the incident was ‘probably the worst’ he’s seen in his 20-year law enforcement career. 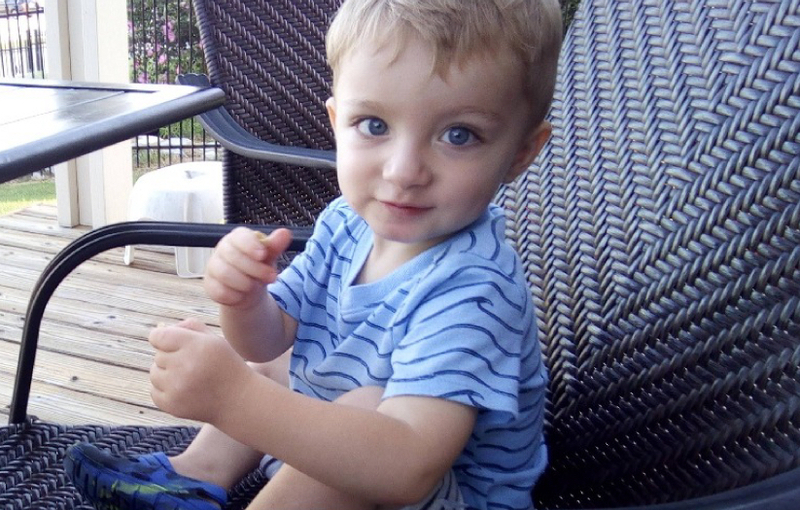 The attack occurred while the toddler’s mother, Alex Murphy was at work. The woman has since been interviewed by police. 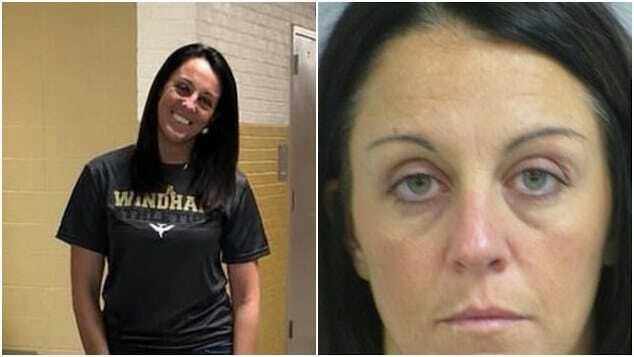 The boy’s father was expected to be booked into a jail in Lewisville late Sunday, but the charges he faces aren’t immediately clear as investigators await toxicology results. Another resident at the apartment complex said she heard gunshots while walking her dog late Sunday. Another woman at the complex said she regularly saw the toddler’s father spending time on his balcony and had no reason to believe he was capable of such an attack. Or was he? 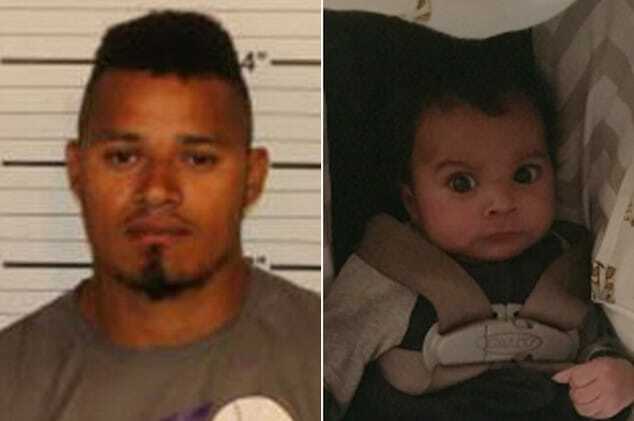 To date authorities have yet to say what motivated the father fatally stabbing his infant baby son. Ashton Ness with parents Blair Ness and Alex Murphy. Ashton Ness with Lewisville, Texas mother, Alex Murphy.